Start planning your vacation adventures now! 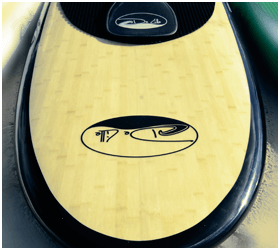 Check out our full range of equipment for sale and rent, including our own De Lille Sports brand of Stand Up Paddleboarding (SUP) along with Slingshot and Naish kiteboarding gear. 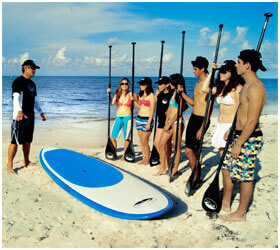 Find out about the De Lille Sports Academy, offering Stand Up Paddleboarding (SUP) and kiteboarding instruction. 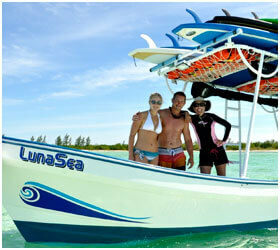 Kiteboarding instruction available for all levels and goals.